The Banff Mountain Film Festival World Tour is celebrating its 10th year of touring the UK and Ireland, bringing over 100 adrenaline-packed shows to almost 60 venues from 19th January - 24th May 2019. The Tour features two different collections of brand-new films from the world’s most intrepid film- makers, starring pioneers and explorers tackling extraordinary expeditions in the wildest corners of the planet. Films in the World Tour are selected from hundreds entered into the Banff Mountain Film Festival, which takes place for every November in Canada’s Rocky Mountains. 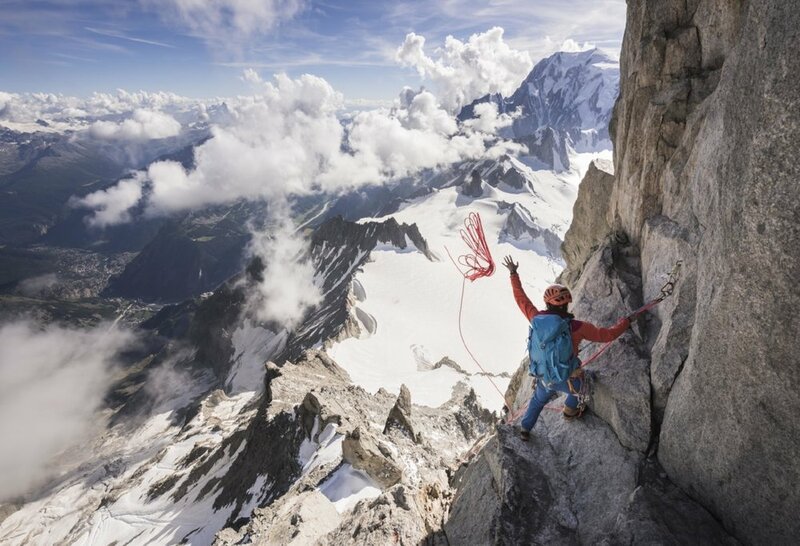 We’re thrilled to have reached 10 years of bringing the Banff Mountain Film Festival World Tour to the UK and Ireland – and what better way to celebrate than with the latest dose of cutting-edge adventure films from the world’s most prestigious mountain festival! Films will be announced soon!